This lecture reviews studies that integrate two lines of scientific research in cognition and learning: analyses of information structures from cognitive science and analyses of patterns of positioning in group activities from scientific studies of interaction, including an effort to construct mechanistic explanations of some cognitive achievements of groups. James Greeno is Margaret Jacks Professor Emeritus of Education, Stanford University, and Visiting Professor of Education at the University of Pittsburgh. He began his career at Indiana University as professor of mathematical psychology and has since become a leading researcher in the fields of cognition and learning in social contexts. 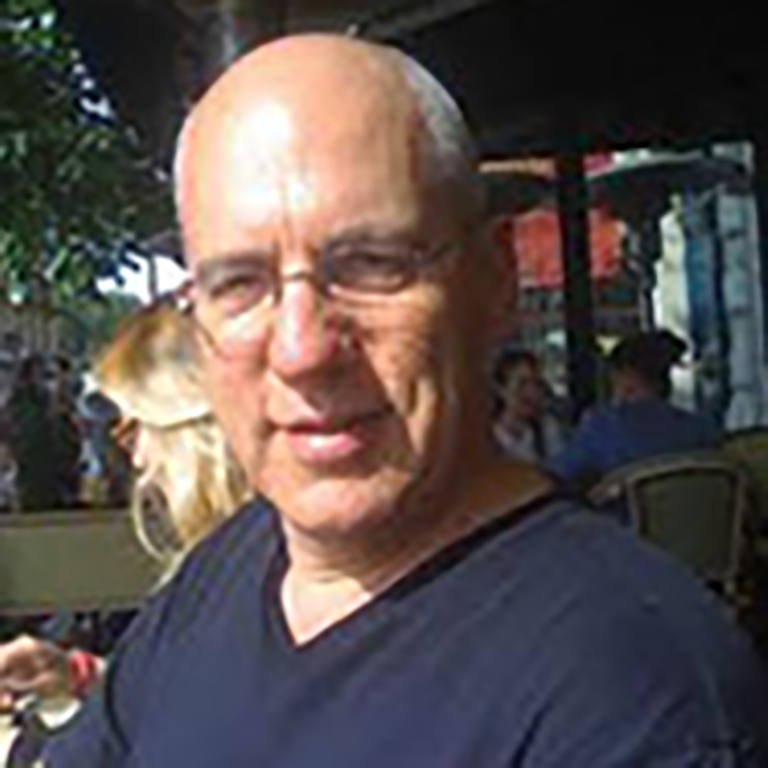 His work cuts across a number of disciplines, including psychology, linguistics, learning sciences, cognitive science, and mathematical education. The Sunni community formed in the ninth and tenth centuries CE around a series of agreements to disagree. Multiple texts of the Qur’an were accepted, multiple collections of sound hadith, and most importantly multiple schools of law. In the area of piety, Sufism evolved so as to avoid offence to the legal-minded, although tensions here have persisted to the present. Agreement was even more elusive in the area of theology, although with diminishing effects in time except as to the Sunni-Shi`i divide. Probabilism was the most important mechanism for keeping the peace: one felt sure that one’s own way was the closest to what God wanted but recognized that there was a certain chance that other ways were actually closer. Christopher Melchert is University Lecturer in Arabic and Islam at the Oriental Institute and a Fellow of Pembrook College at the University of Oxford, England. He is one of the leading experts on Islamic law, focusing on the formation of Islamic legal traditions and on the early Hanbali school. His 1997 book on Formation of the Sunni Schools of Law 9th and 10th Centuries, C.E. has already become a modern classic. Will Today's Education Reforms Improve Our Public Schools? Diane Ravitch is Research Professor of Education at New York University, a historian of education, and an educational policy analyst. She is also a nonresident senior fellow at the Brookings Institution in Washington, D.C. She was appointed to public office by both President George H. W. Bush and his successor Bill Clinton. Secretary of Education Richard Riley appointed her in 1997 to serve as a member of the National Assessment Governing Board which supervises the National Assessment of Educational Progress; she served until 2004. Ravitch is the recipient of many awards, among them the John Dewey Award from the United Federation of Teachers of New York City; the Gaudium Award from the Breukelein Institute in Brooklyn, NY; and the Uncommon Book award from the Hoover Institution. She is also a board member of the Albert Shanker Institute and of the Common Core, a non-profit organization which advocates for content-rich liberal arts education in America's K–12 schools. Geremie R. Barmé is Director of Australian Centre on China in the World and professor in the School of Culture, History & Language at the Australian National University, Canberra. The author of many highly regarded scholarly books and articles, he is a renowned scholar of modern China with wide-ranging interests in 20th century Chinese intellectual and cultural history, contemporary Chinese cultural and intellectual debates, modern historiography, Ming-Qing literature and aesthetic, and Cultural Revolution history. His major recent publication, The Forbidden City (Harvard, 2008), is a richly detailed thematic history of the palace. Barmé also met with faculty, advanced undergraduate students in the Chinese Flagship Program, and graduate students to discuss his definition of the key concept that anchors the new China In the World Center: new sinology. He visited the Institute on October 13–15, 2011. 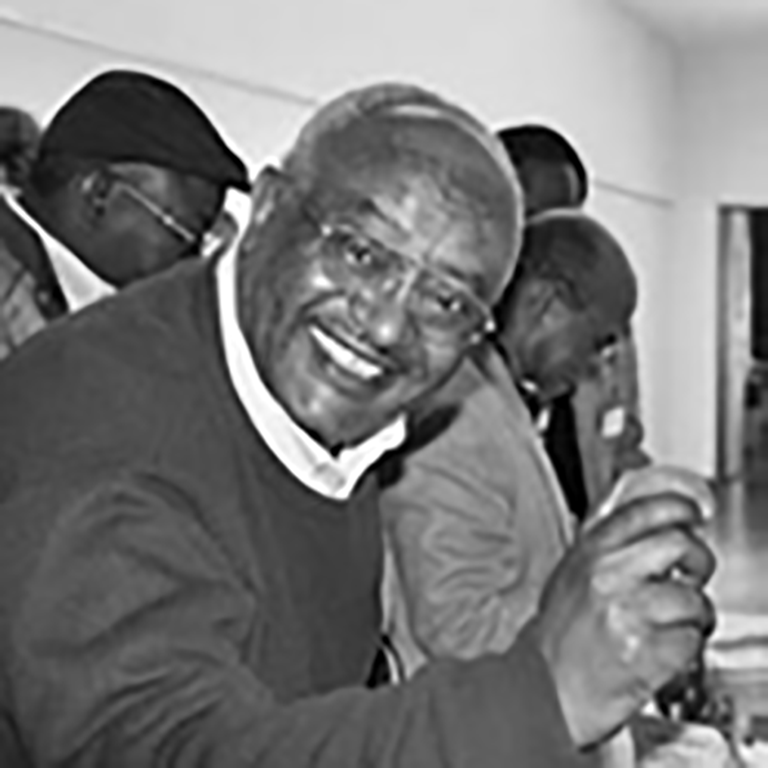 Fekade Azeze is an Associate Professor of Ethiopian Literature and Folklore at the Addis Ababa University who specializes in Ethiopian oral literatures. He is the author of several volumes of poetry and criticism in both Amharic and English languages. His visit coincided with a major conference organized at IU Bloomington by the American Folklore Society on the theme of “War, Peace, Folklore.” Azeze also spoke to classes in English, Folklore, and Ethnomusicology and gave a public reading of his poetry. He visited the Institute on October 10–12, 2011.